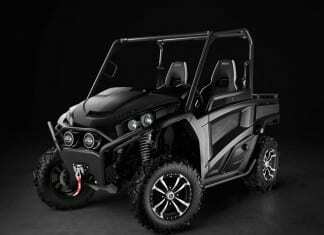 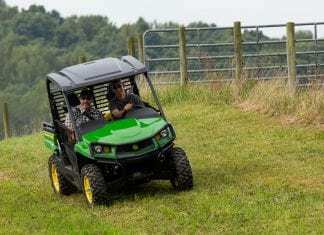 The most current information on John Deere UTV Models, including model year releases, photos and specifications. 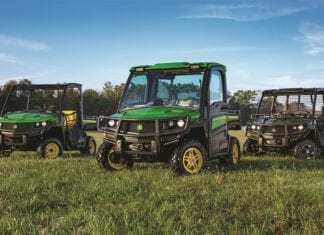 John Deere introduces the new gas-powered 2018 John Deere Gator XUV835 and diesel-powered 2018 John Deere Gator XUV865 Utility Vehicles. 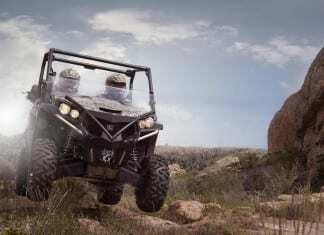 The XUV590i and XUV590i S4 four-passenger models were designed to get more chores checked off your to-do list, in a more comfortable setting. 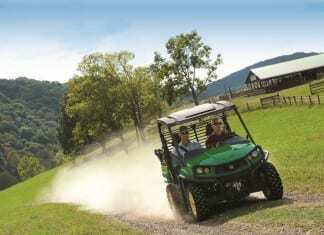 john Deere has entered the Recreational Utility Vehicle category with the all-new, John Deere Gator RSX850i.